Do you find the evaluation of a patient presenting clinical symptoms of distal extremity numbness and weakness daunting and complex? Are you unsure of the diagnostic processes and best-practices in the treatment of peripheral neuropathy? 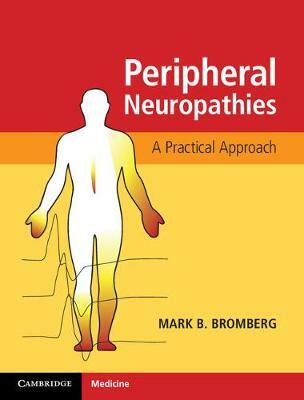 This invaluable guide presents a practical approach to the diagnosis and successful management of patients with peripheral neuropathies. Starting with a structured series of patient queries for symptoms and examination signs, the diagnostic process emphasizes the role of electrodiagnostic tests in defining the neuropathy. Specific neuropathies are presented with their epidemiology, causative pathology, diagnostic and laboratory factors, alongside advised treatments and overall management strategies. This leading resource will assist non-neuromuscular neurologists, physiatrists, neurology and physiatry residents, and will also be useful to electromyographers, proving an ideal aid for busy clinic schedules.